Knitters and crocheters are getting ready for another march, and like the Women's March, there is a hat to knit or crochet. The Science March is to be held on Earth Day in Washington, DC, April 22, 2017. The March for Science celebrates "science not silence" and will be duplicated in over 30 cities across the nation and around the world. A diverse gathering of scientists and science enthusiasts: students, teachers, families, and friends, all with a passion for discovery, opinion, and curiosity will march and then hold a teach-in on the National Mall. 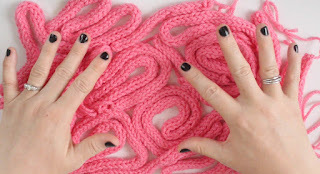 Studio Knits has prepared several videos with brain hat patterns for the base hat and i-cord brains tacked on the outside. 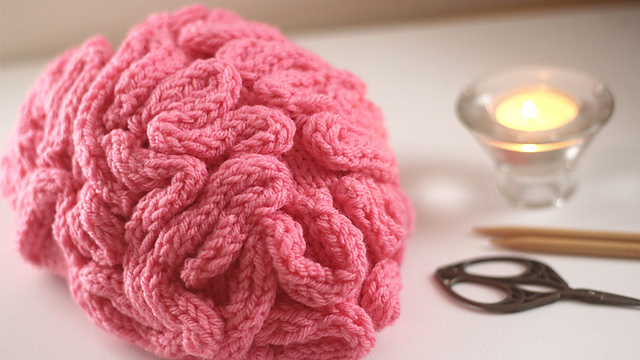 And a brain hat to crochet as well. Try this site for a crochet brain hat beanie. Written crochet beanie pattern from Australia. 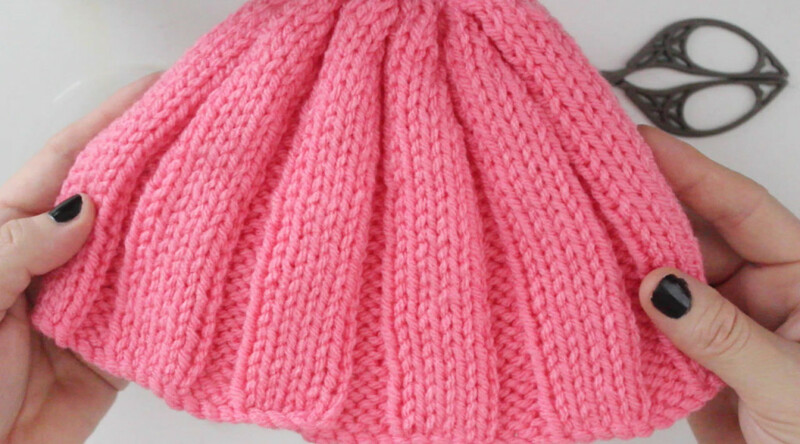 Kristin McDonnell is the knitting genius behind the very easy brain hat pattern knit with worsted yarn. A simple base hat requires a circular US 8 (5 mm) needle and an easy K5, P3 pattern she has posted on her Studio Knits site. You then use two double point needles to create lots of i-cords of various lengths and tack them easily on the hat. You can watch her brain hat video here. You'll find the complete brain hat pattern for the #ScienceMarch on Kristin's website. Further information: March for Science.com. Get updates after you like the Earth Day March for Science Facebook page, too.